I have just a few newborns scheduled here this winter/spring before we relocate to Las Vegas, Nevada. 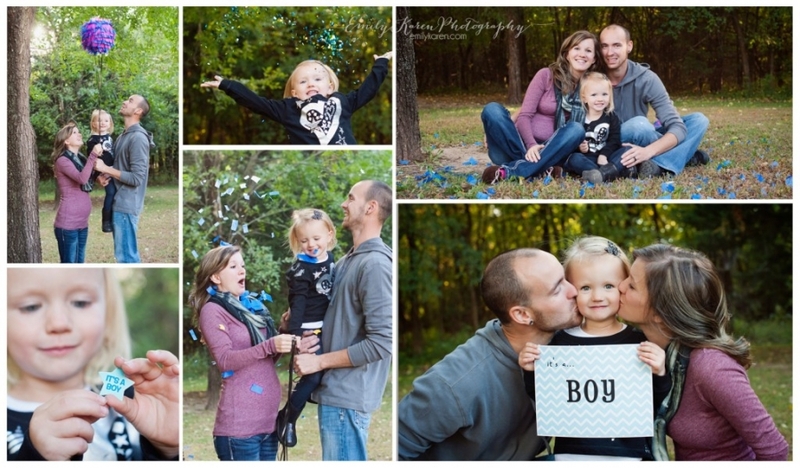 One of them has had me do a gender reveal as well as a maternity session for them! It is so fun photographing these beautiful Mamas as they await the arrival of such an important piece of their lives. I hope to give pregnant mamas something to cherish in the future when they look back and something so wonderful for growing children to see as well. 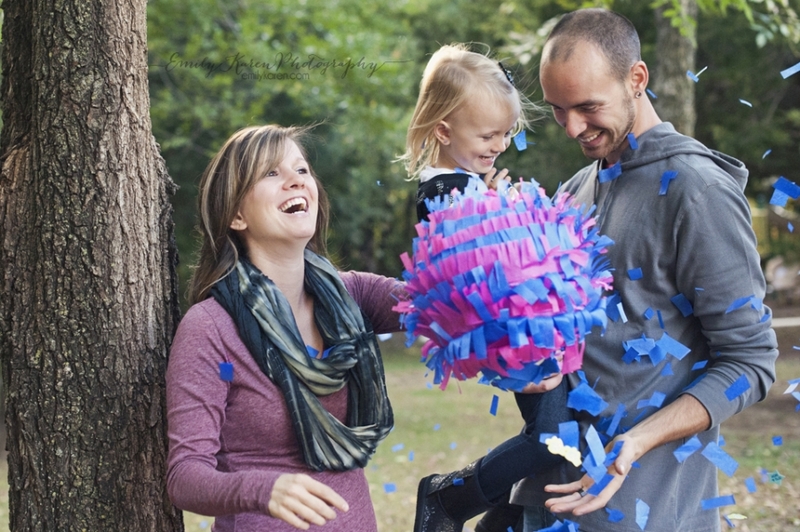 The gender reveal was done earlier in the pregnancy. And yes, they had no idea until I snapped these photos! 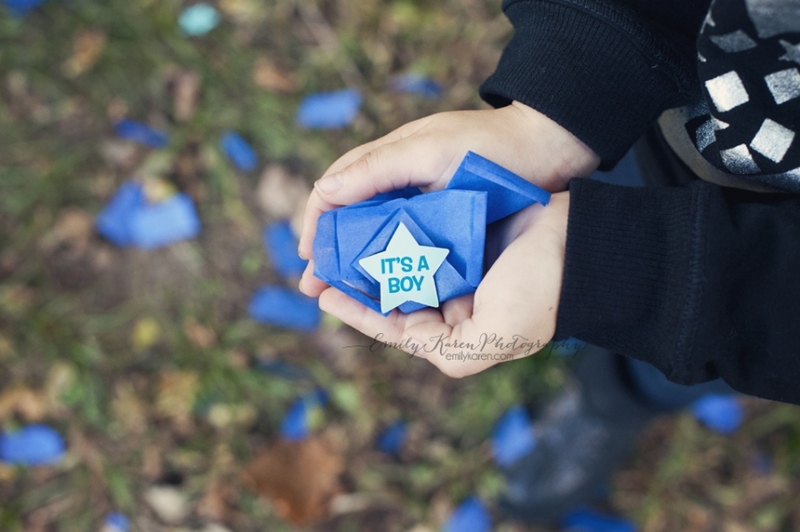 And we recently did some traditional maternity photos as well…as baby boy’s arrival gets closer!